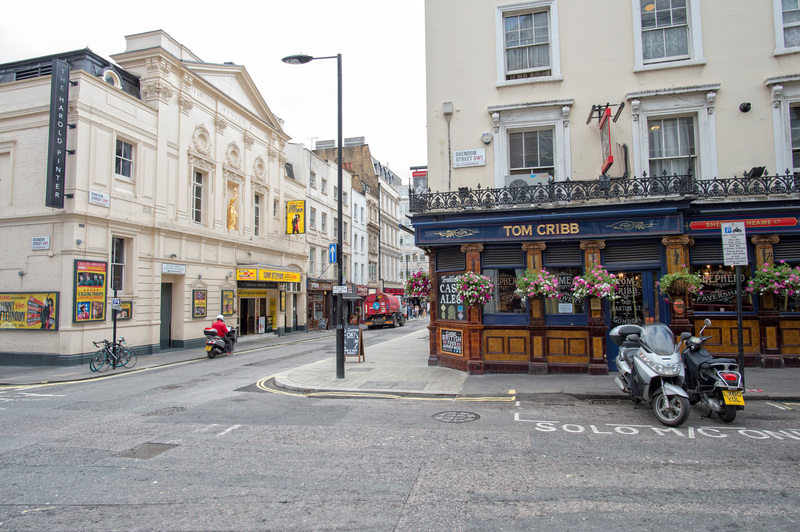 A traditional British pub in the heart of London’s West End, the Tom Cribb provides the perfect setting for a post-theatre pint near Leicester Square. Small but perfectly formed, it’s a cosy, characterful spot with plenty of personality - not to mention excellent ales and a range of comforting classics on the menu. Located directly opposite the Harold Pinter Theatre, the pub is naturally buzzing on show nights, but it’s also a popular stop-off for visitors to the National Portrait Gallery, and tourists exploring the bright lights of Piccadilly. The pub can even claim to be one of the area’s attractions itself. It’s named after British bare-knuckle champion boxer Tom Cribb, who fought between 1805 and 1811, and later became the publican here. An English Heritage plaque outside pays tribute to Cribb, one of the greatest boxers of all time, while the pub’s interior commemorates boxing heritage with a range of prints that line the walls. There’s also a plaque dedicated to Bill Richmond, a slave turned boxer who become the world’s first black sports superstar - and whose career was inextricably linked to Cribb's. “Good place to recharge” 4 of 5 stars - We came across the Tom Cribb while wandering around Haymarket before we went to see "Breakfast at Tiffany's" later that day. It's a very nice pub, that's welcoming and comfortable. We opted for a jug of Pimm's to share and spent a vey pleasant hour there. I'd recommend this place and would drop in again when next in London.